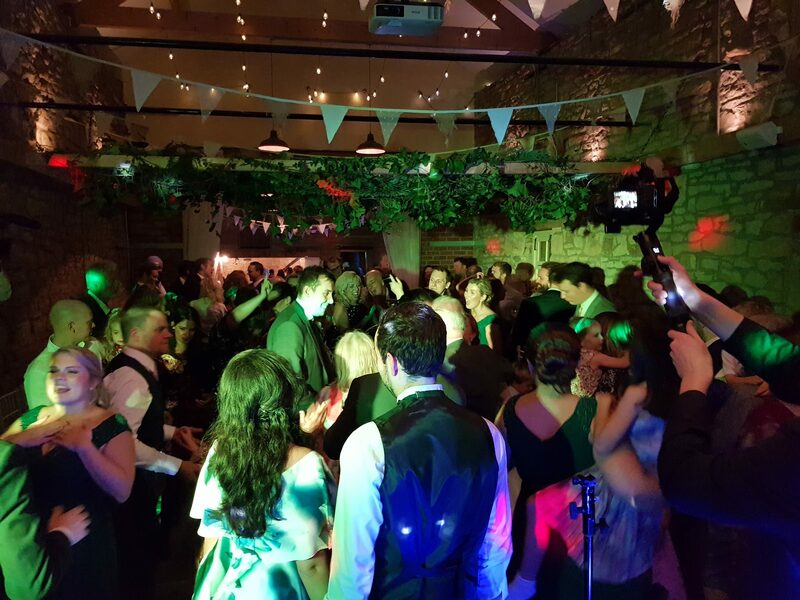 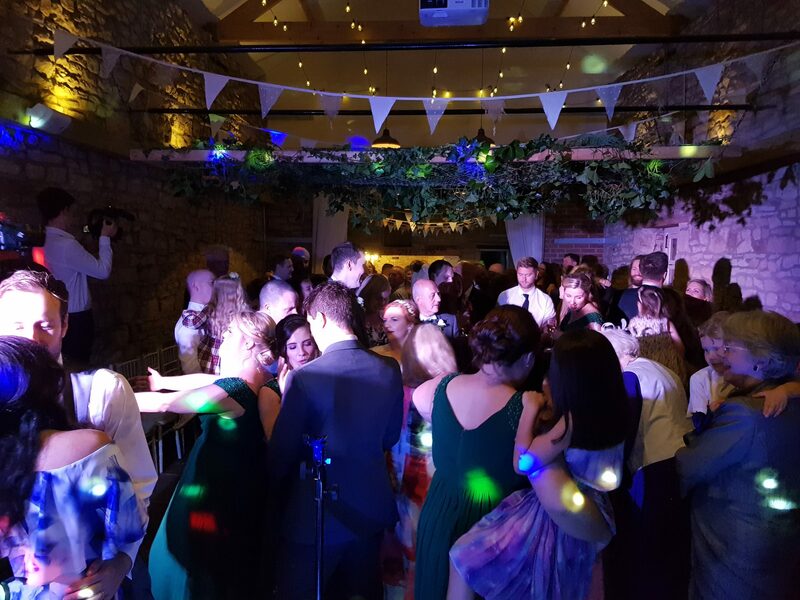 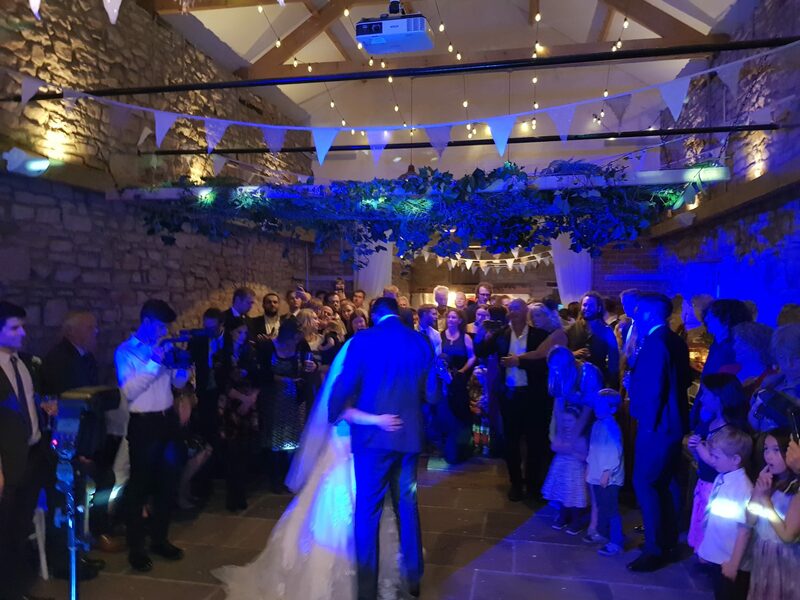 Northside Farm is an exclusive use wedding and events venue in the heart of Northumberland, a stones throw away from Hadrians Wall. A lovely rustic barn and wigwams to sleep in await you at Northside Farm where you will notice meticulous attention to detail. 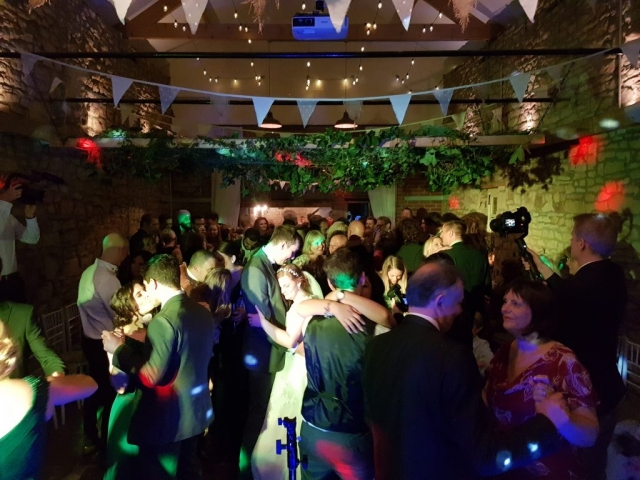 This really is a family run venue with the owners , Ralph and Olivia Lockey who are so proud of their venue they were in fact the first couple to be married there – you can’t ask for a better trial run than that. 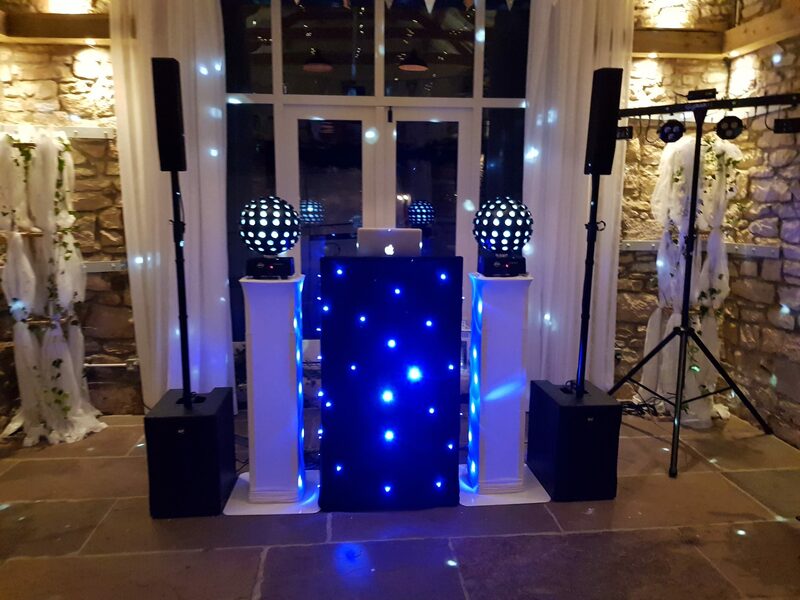 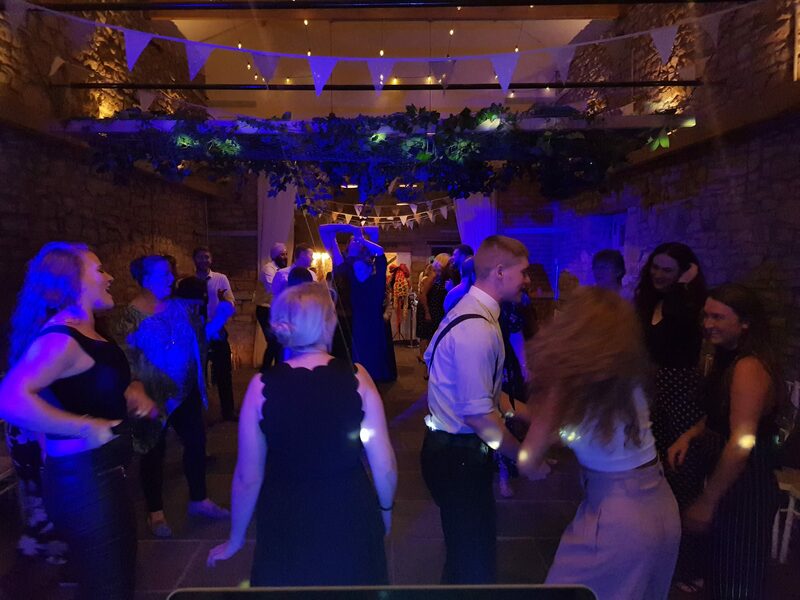 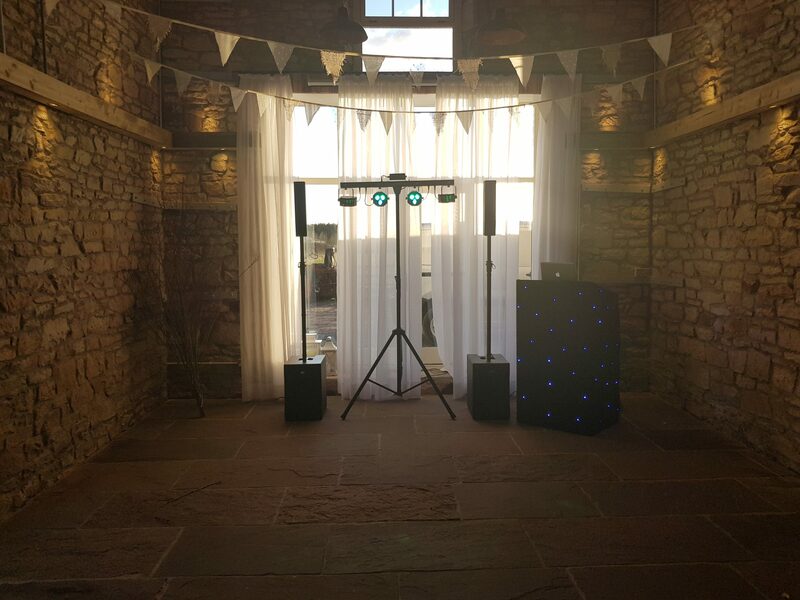 We are honoured to be recommended at Northside Farm for our wedding DJ and Disco services. 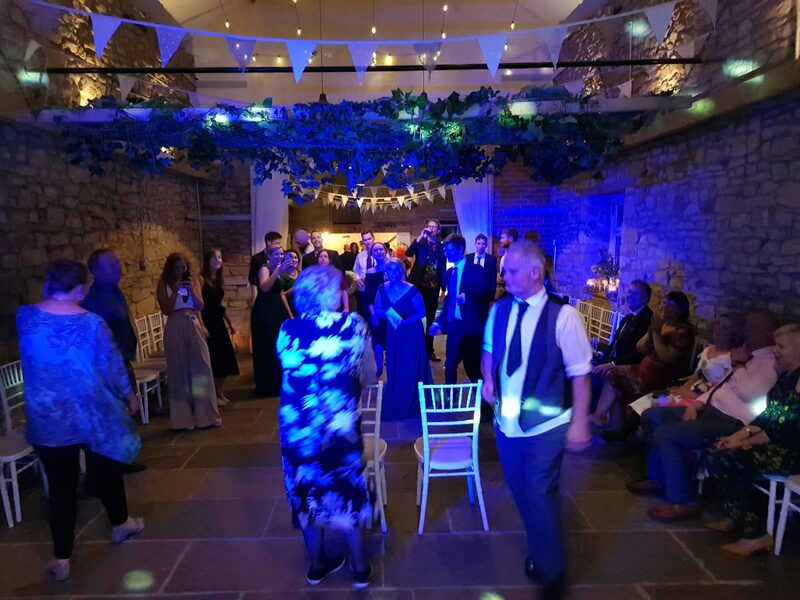 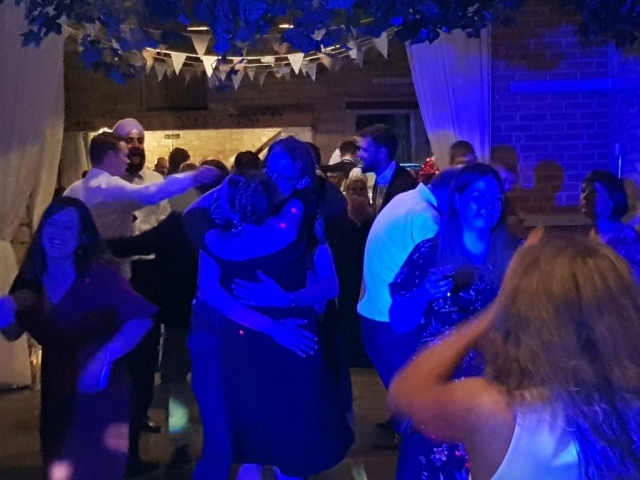 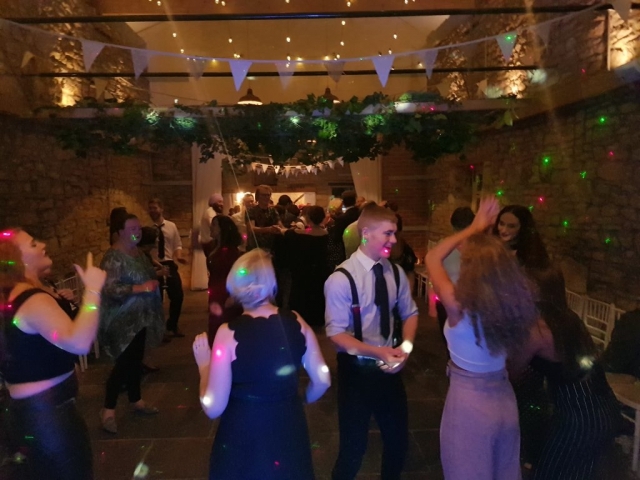 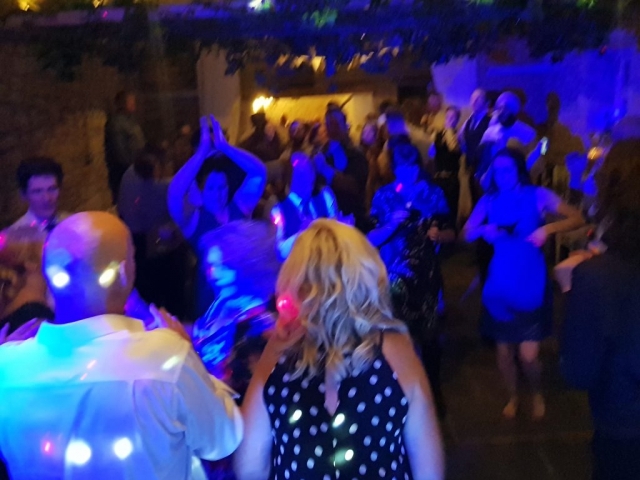 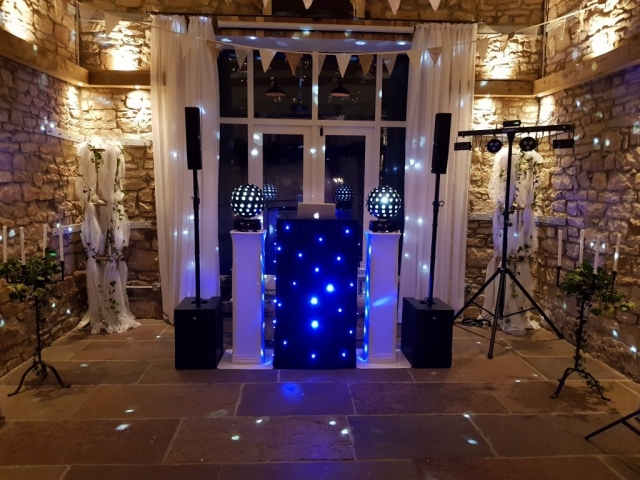 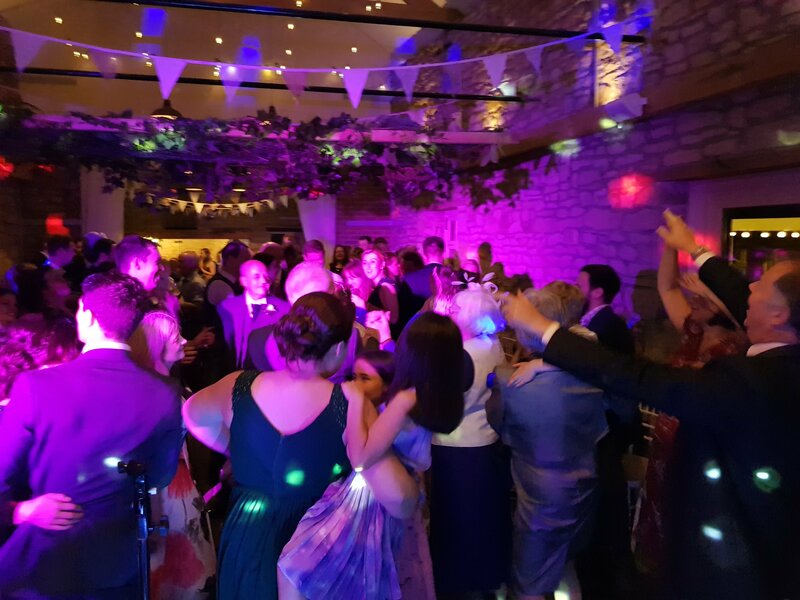 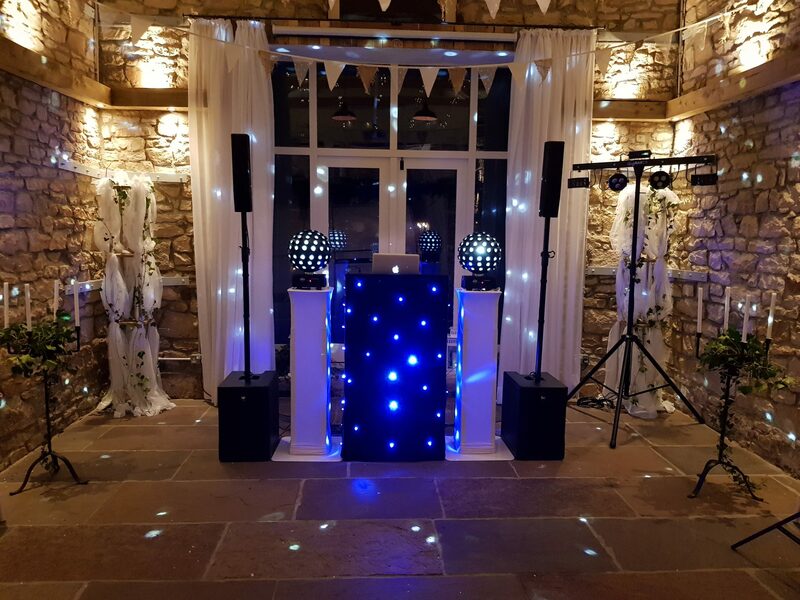 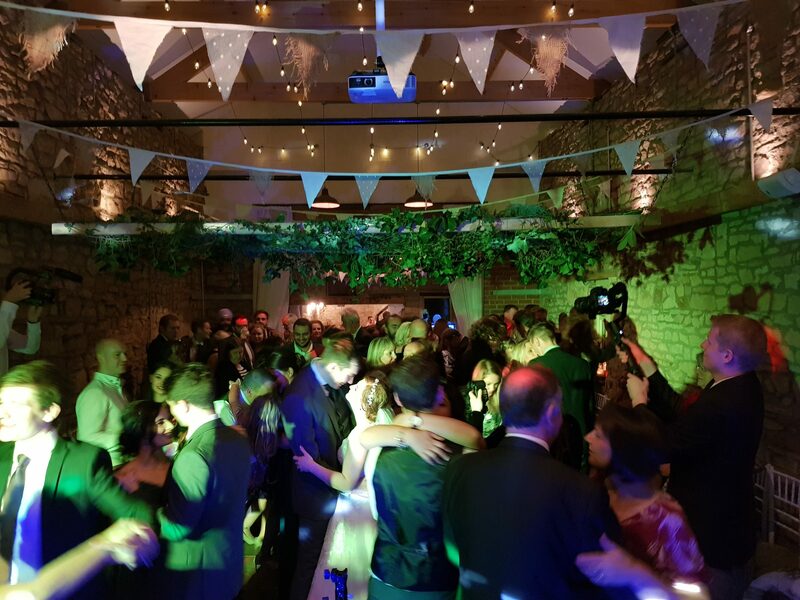 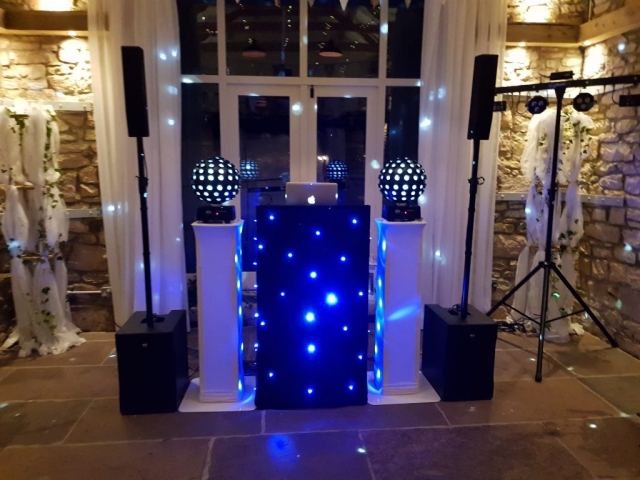 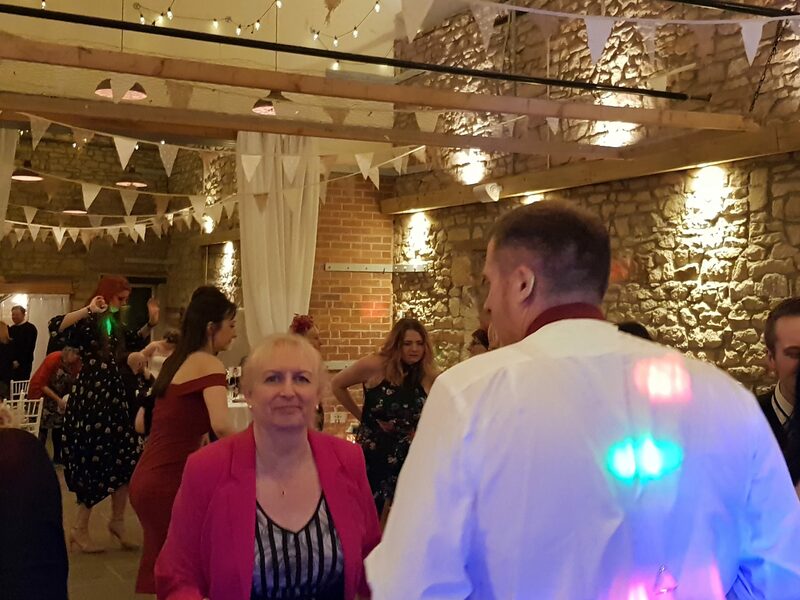 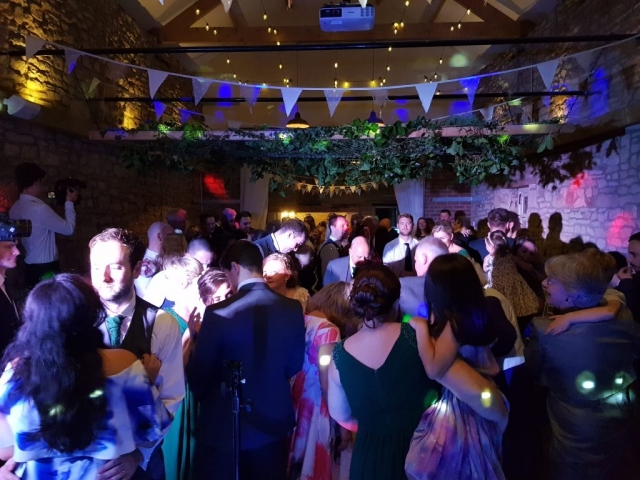 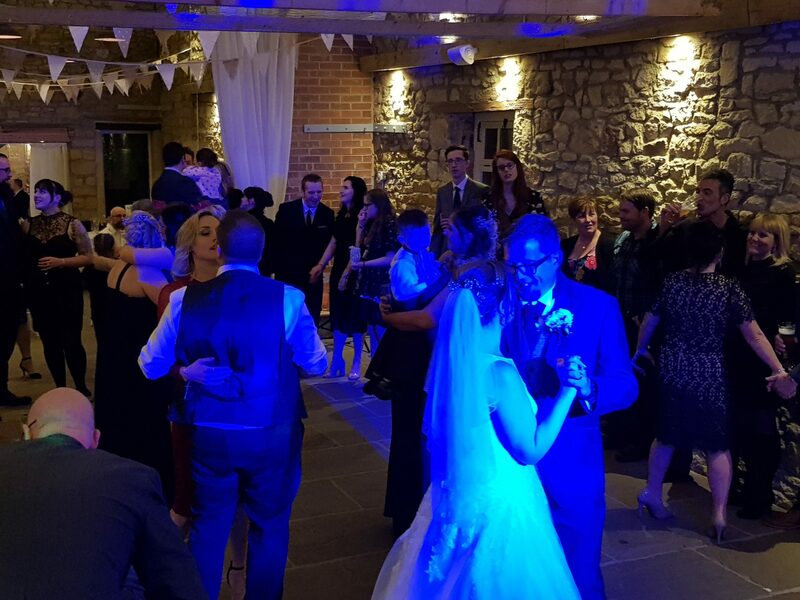 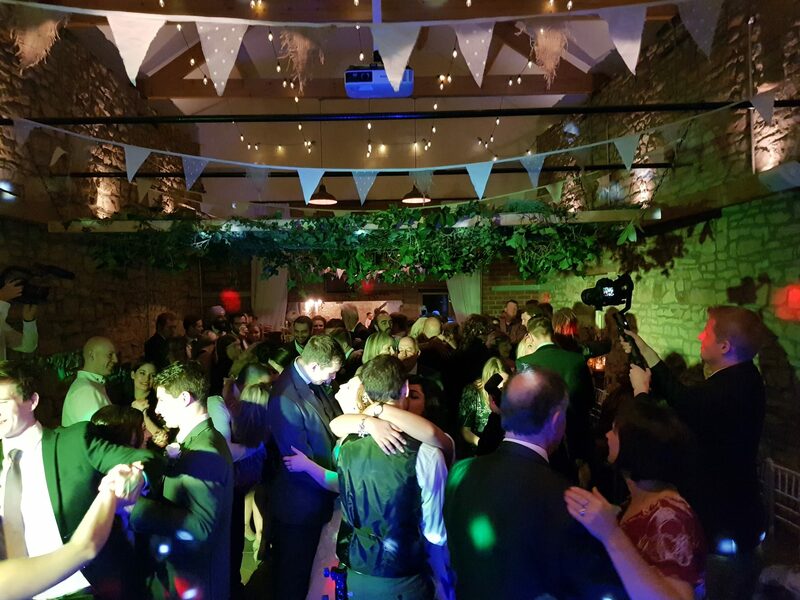 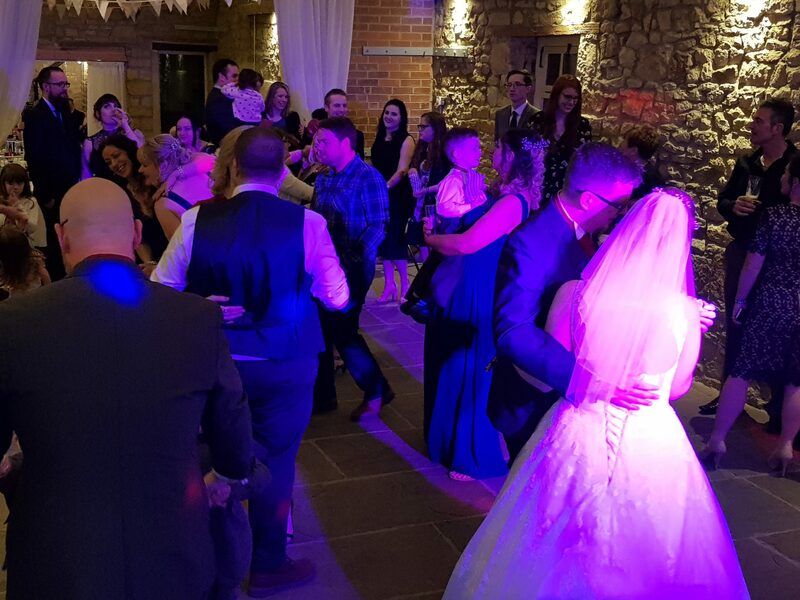 It really is a magnificent venue and, speaking as a DJ, the layout is perfect with easy access and also a separate bar area should any guests want a breather and a chat.